Tonight being the third time I was seeing Crystal Castles, I had a much better idea of what to expect from their live performance. And being the first time I was seeing them in an indoor venue like The Hi-Fi where the sound didn’t just dissipate into the atmosphere, it was perfect. 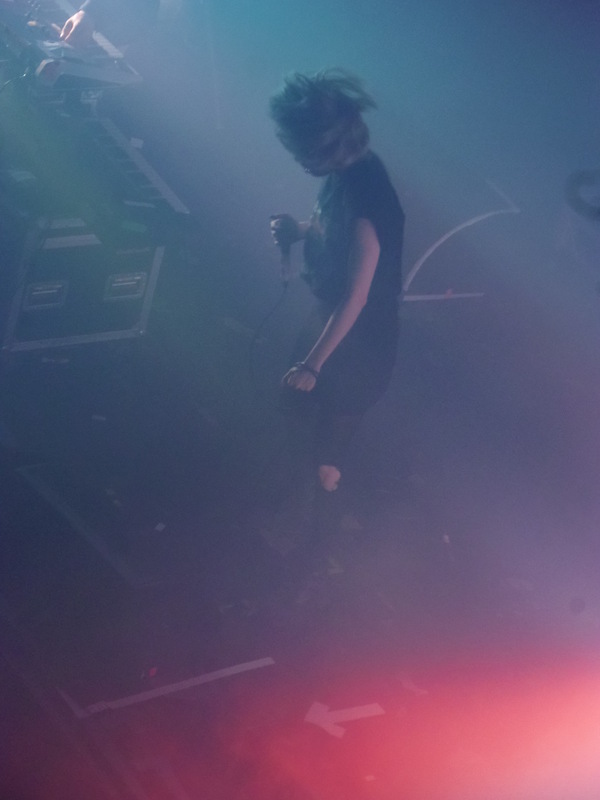 From watching Alice Glass, the mysterious lead singer innately diving into the crowd more than a few times, to the convulsing sequence of lights, the experience was visceral. For me, it was difficult to pin down a specific highlight, as the energy sustained for the entirety of their 90 minute set with praise for their live drummer. 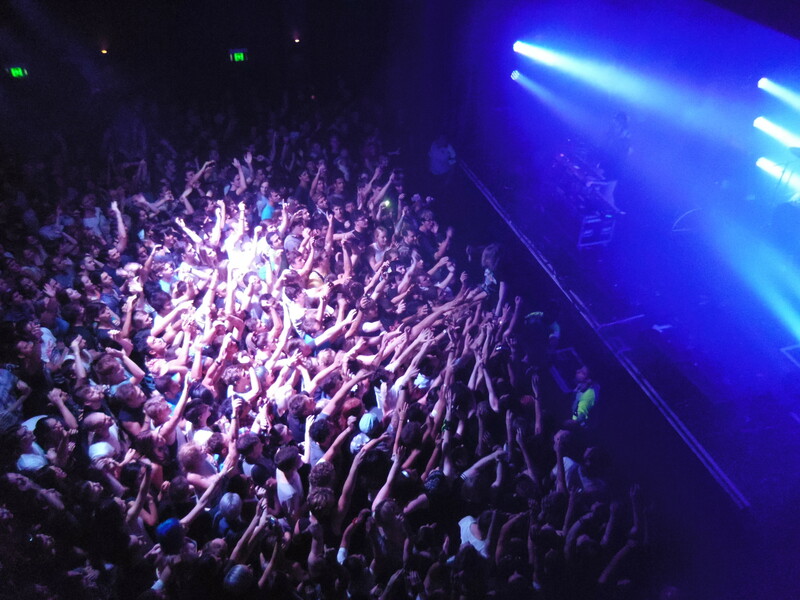 Ethan Kath looked in his element as he head banged whilst operating various keyboards and synths. Wrath of God from the latest album, and Doe Deer were intense – but even more surprising was how engaging songs like Telepath, Reckless, and especially Intimate during the encore were. The 1500 or so people present had been caught in a trance by two elusive figures whom which most people don’t even know their real names, for an inexplicable mindfucking (for lack of a better word).